Not so very long ago, scientists believed that primates – including humans - were the only species that were at risk for an infection with the Hepatitis A Virus. Over the last few years, it became evident that other species could also become infected with Hepatitis A Virus or a Hepatitis A-like virus. At least 13 additional species of the genus Hepatovirus have now been identified. These species infect several small mammals. 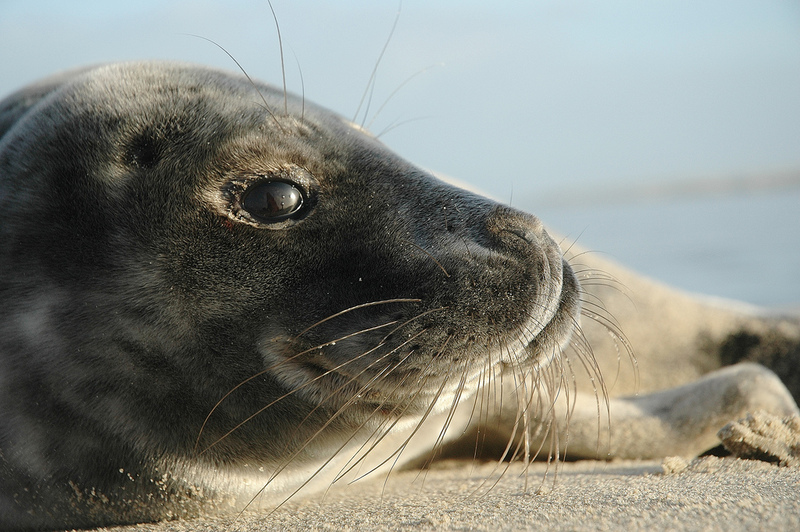 Recently, a new Hepatitis A Virus has been discovered in North American harbour seals (Phoca vitulina). The virus is related to human hepatitis A virus. The researchers tentatively named the virus phopivirus, although my suggestion would be Seal Hepatitis A Virus. The data support a common ancestry between Seal Hepatitis A Virus and Human Hepatitis A Virus.